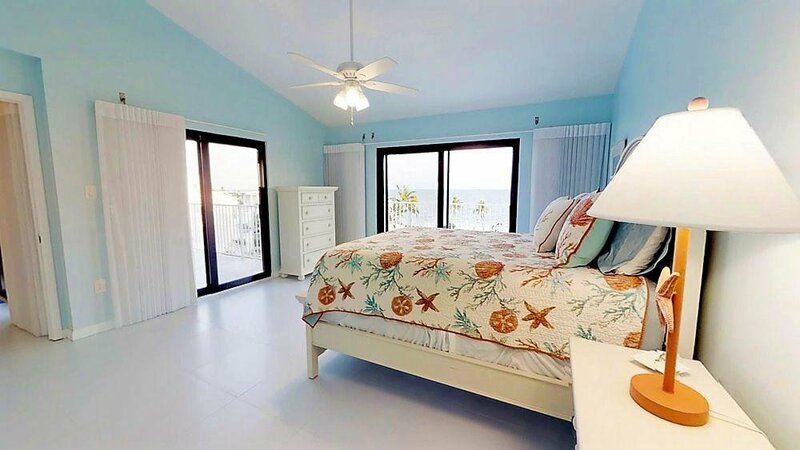 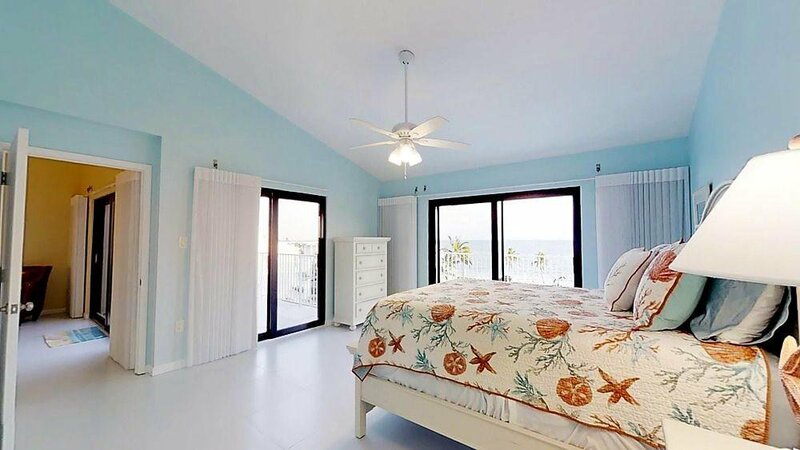 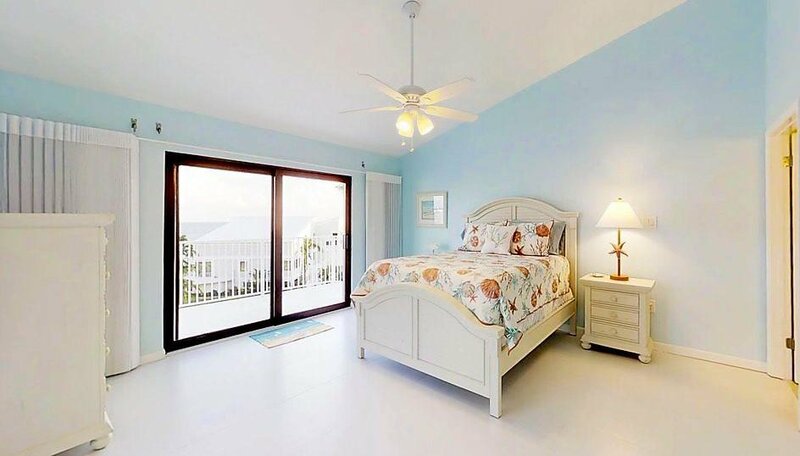 Breathtaking ocean views and stunning renovations! 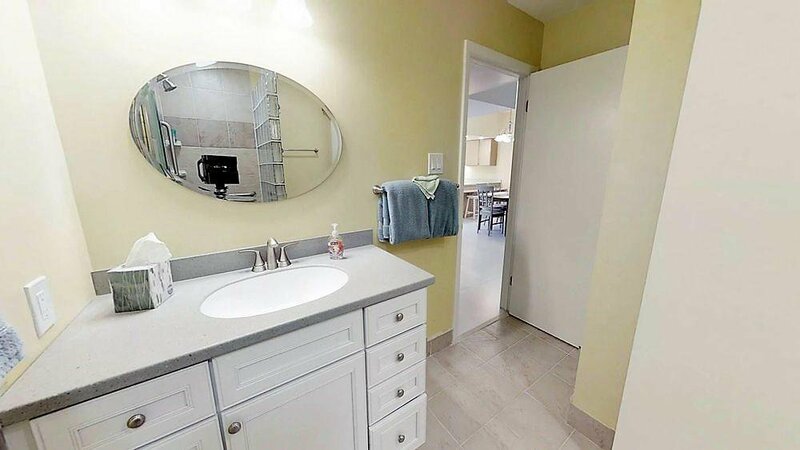 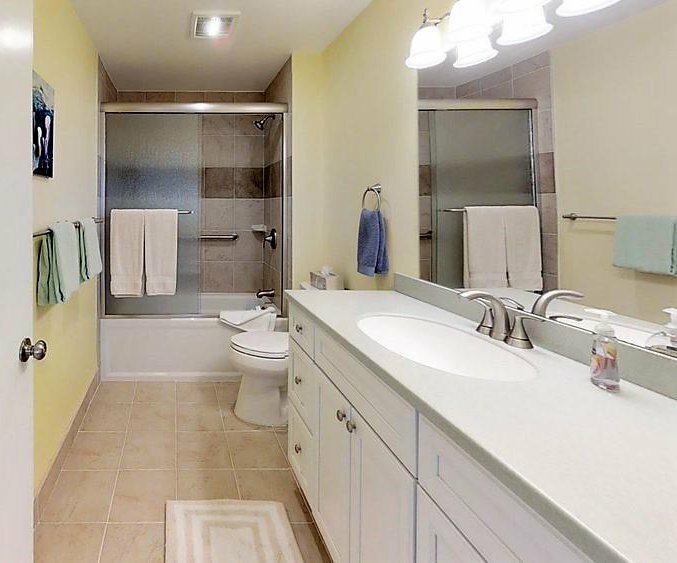 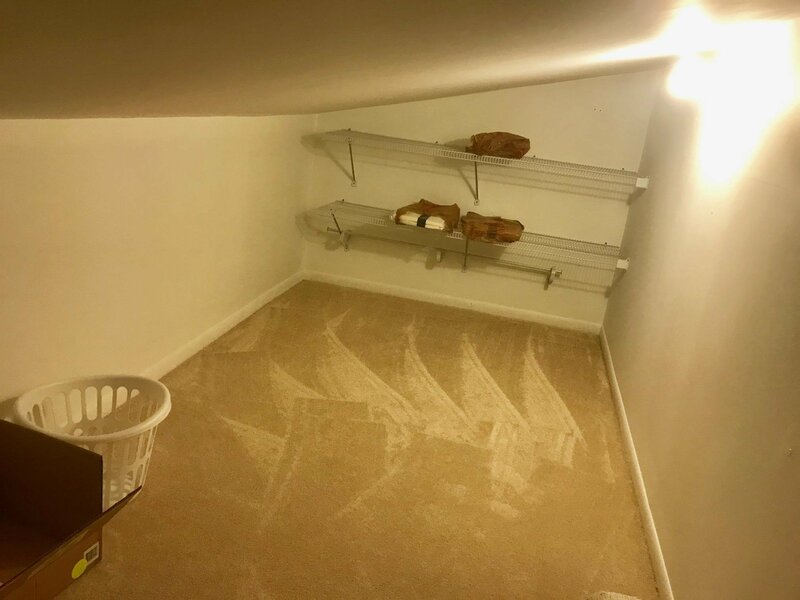 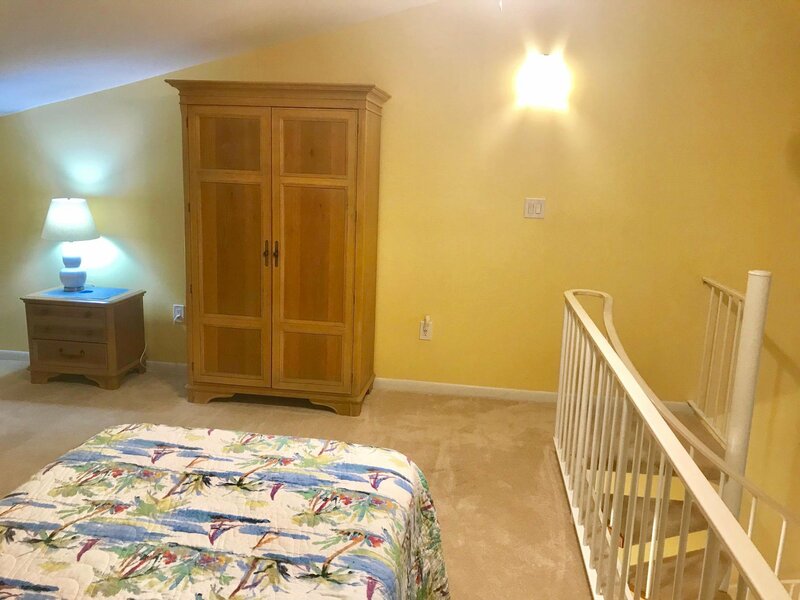 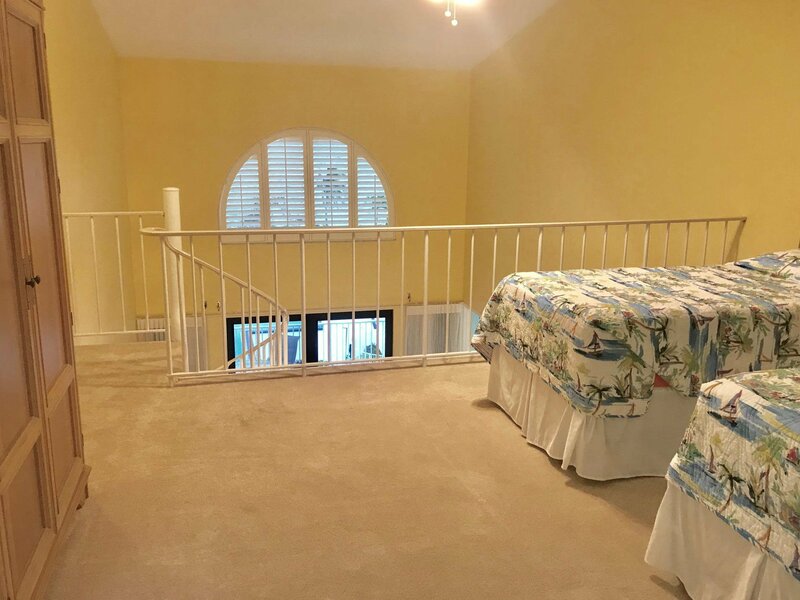 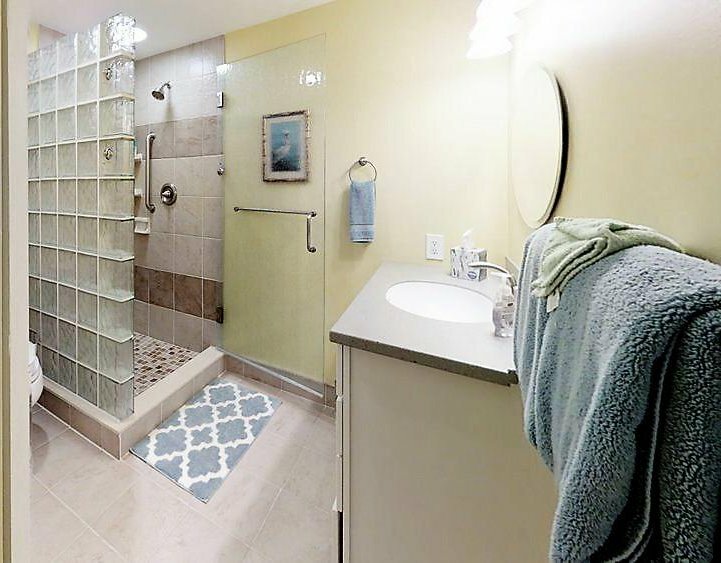 EVERYTHING is updated for you in this BIG condo, with open concept floor plan with soaring ceilings and 3rd sleeping area in the loft with a huge closet/storage rm. 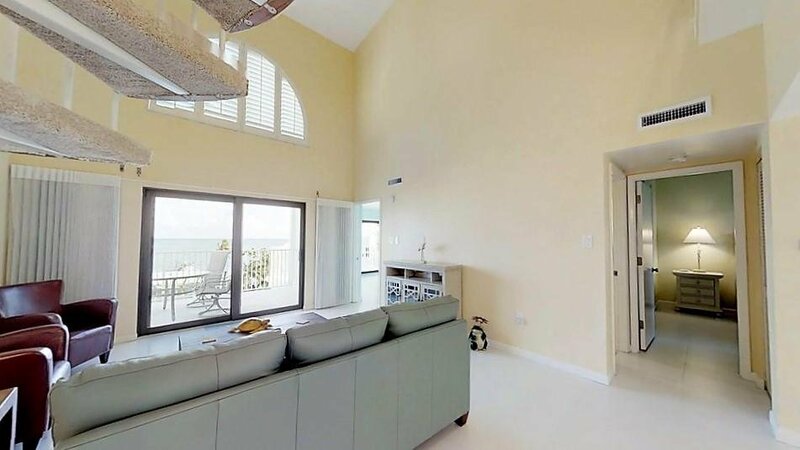 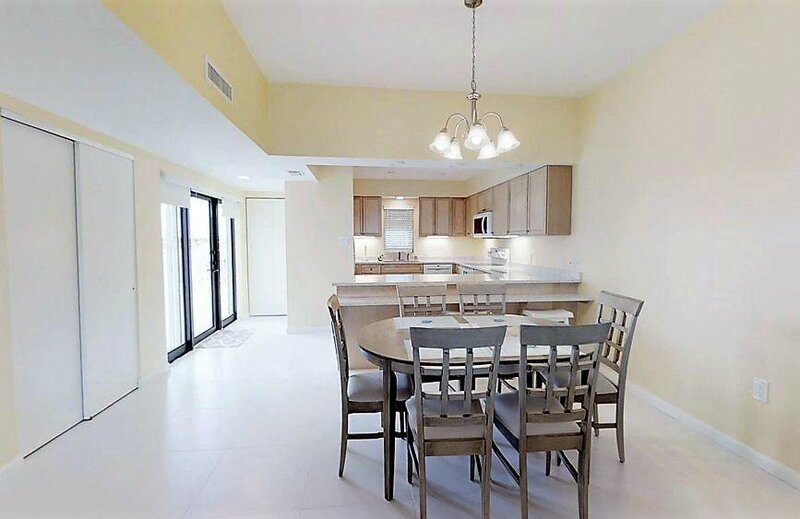 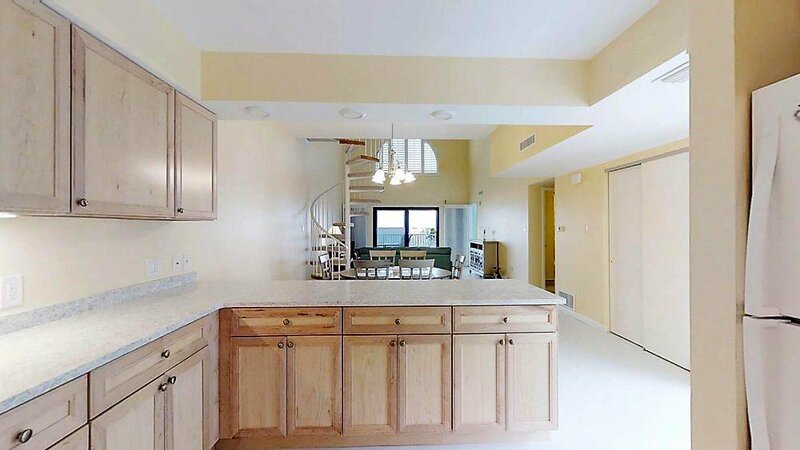 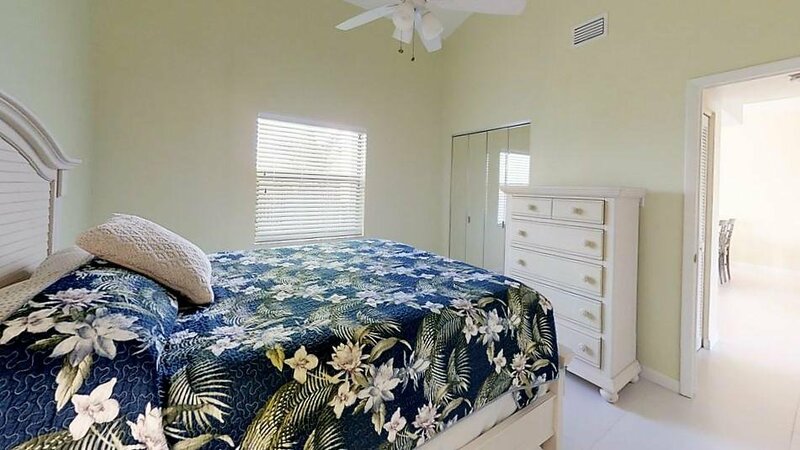 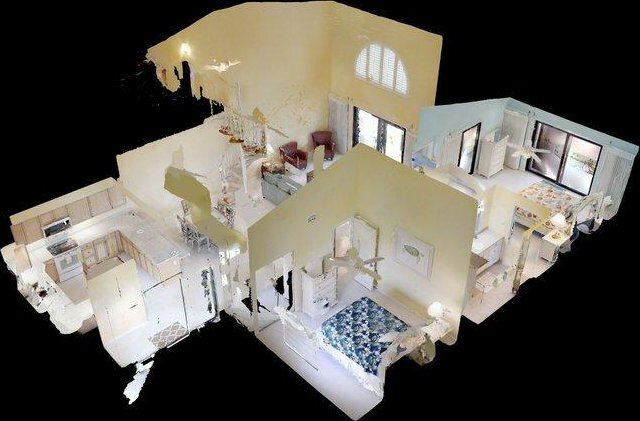 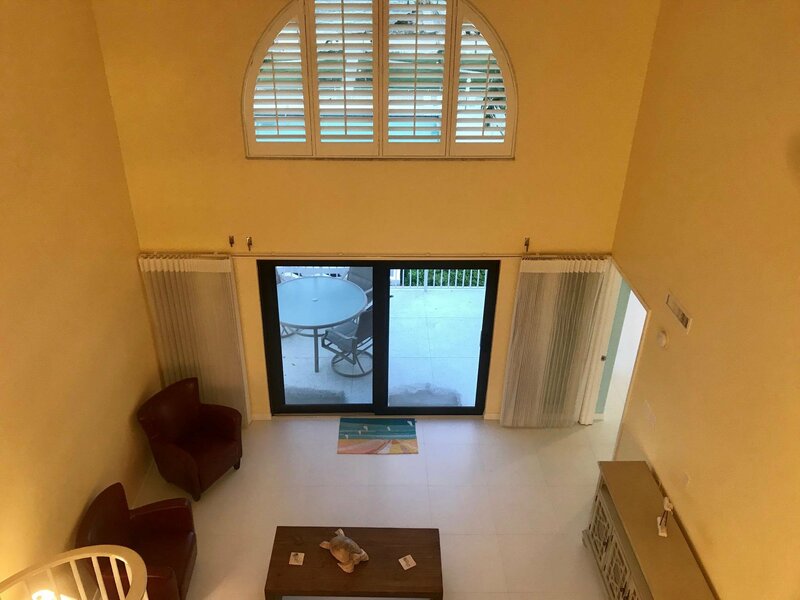 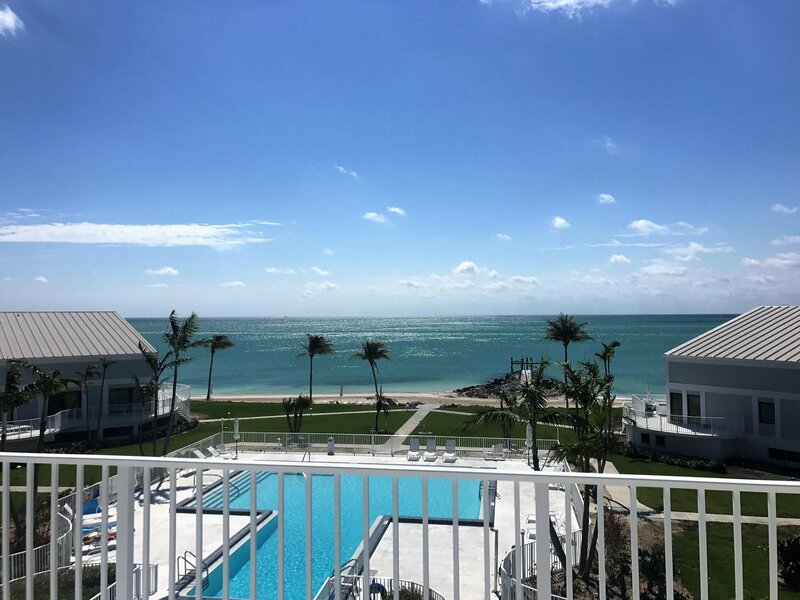 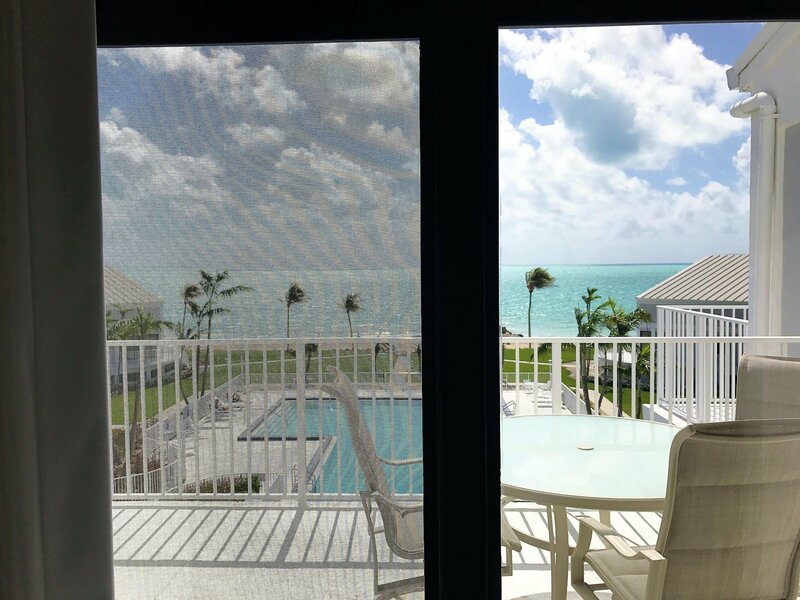 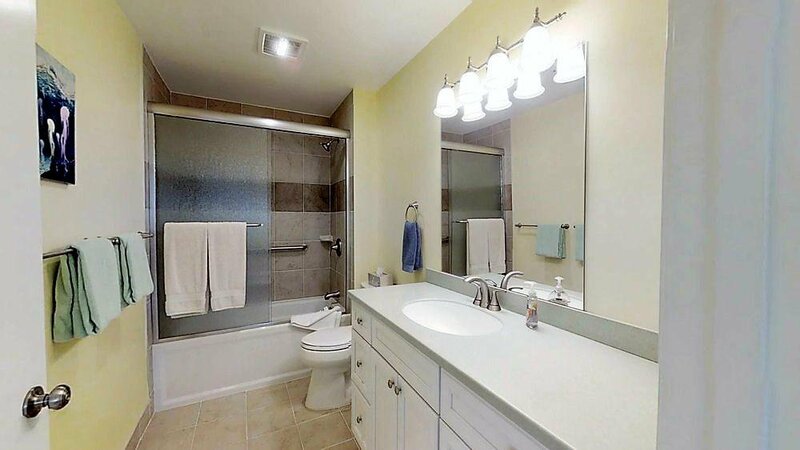 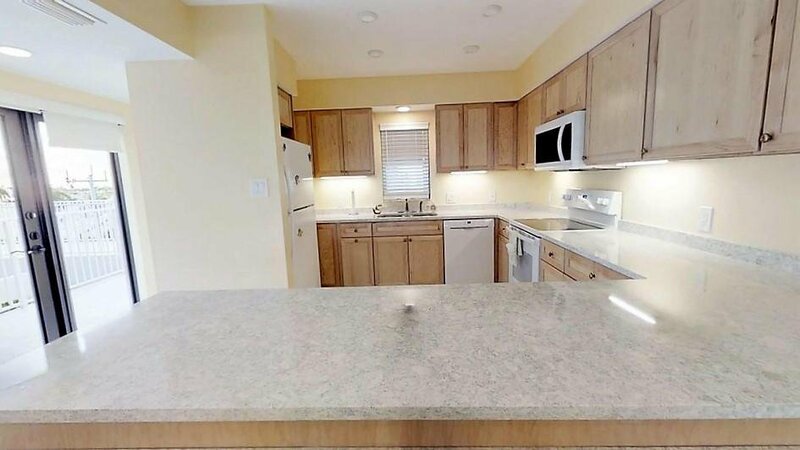 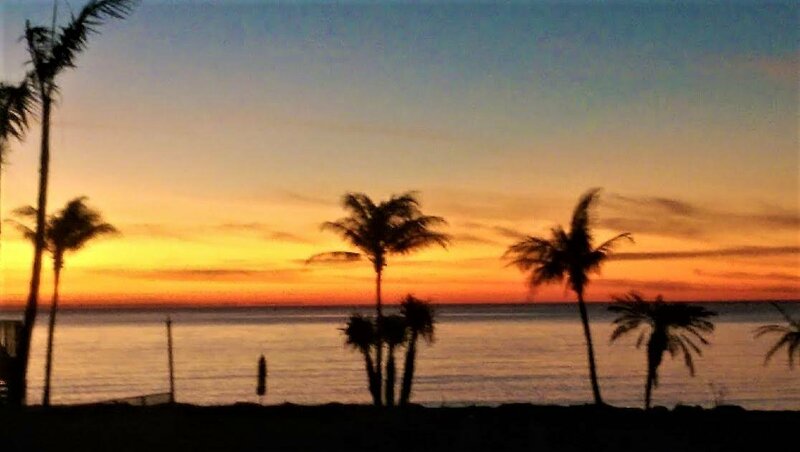 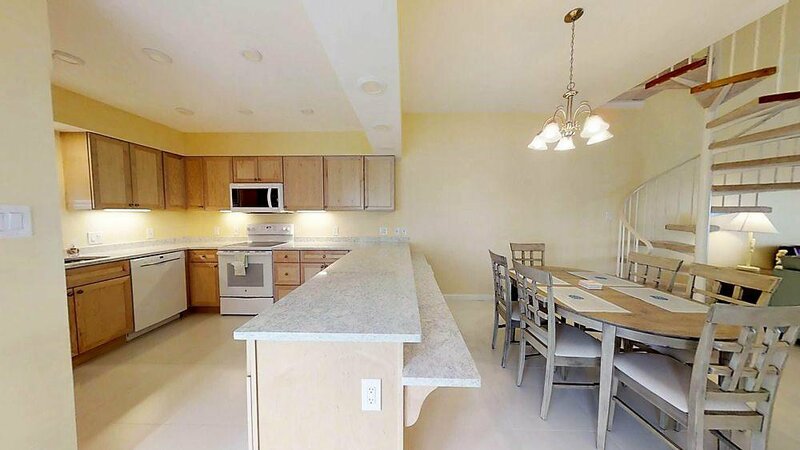 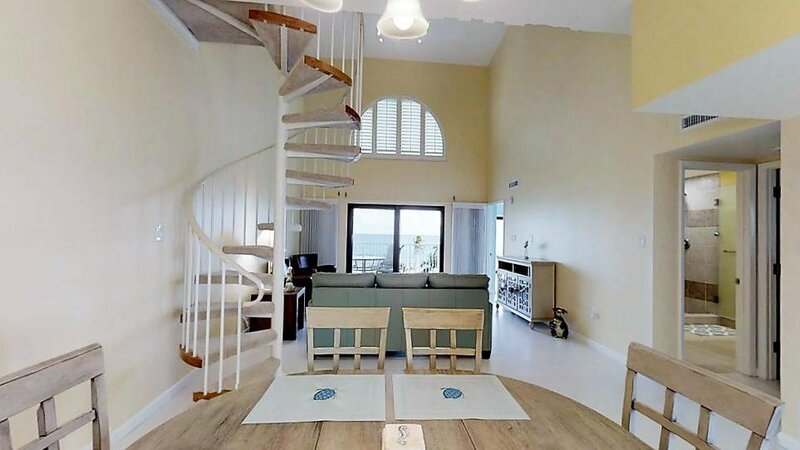 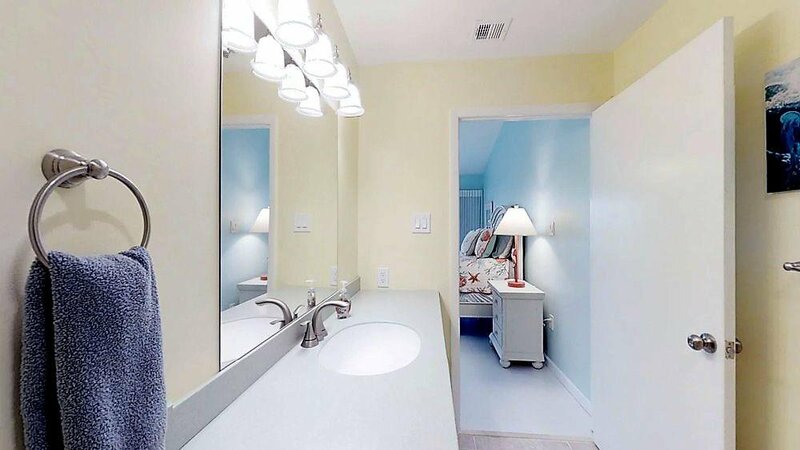 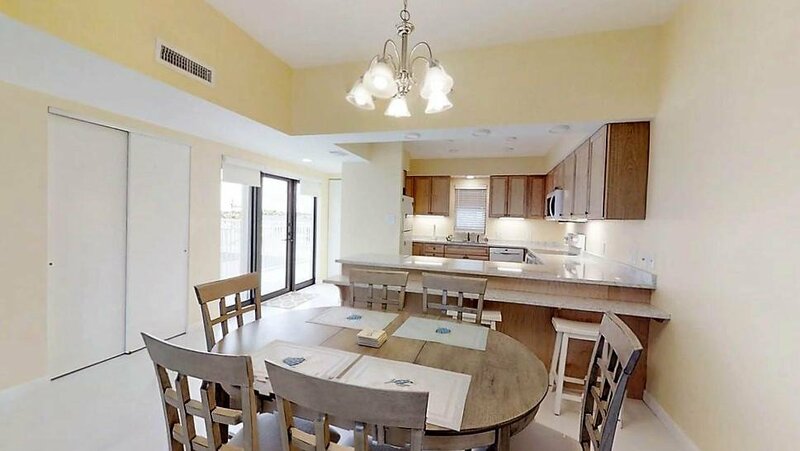 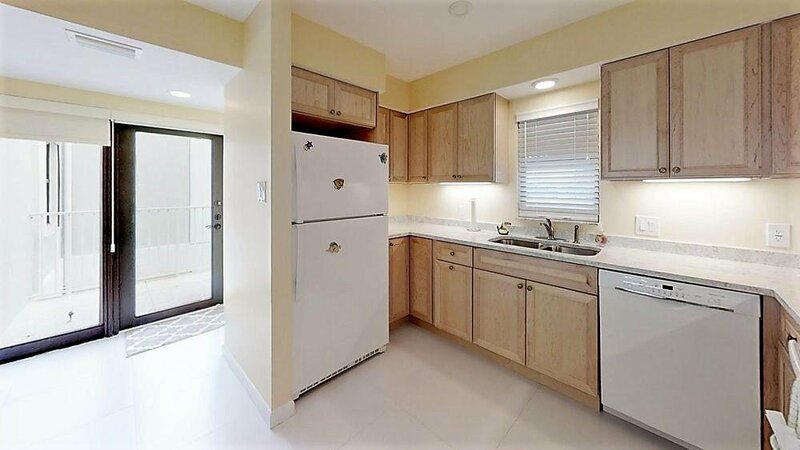 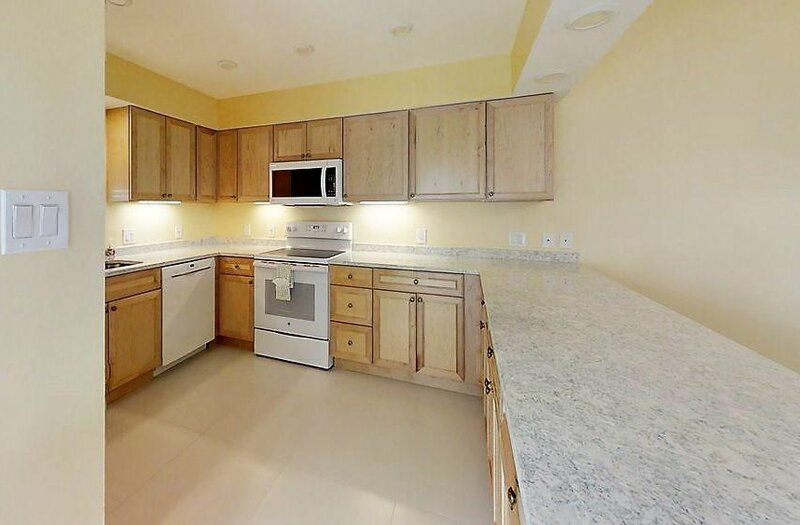 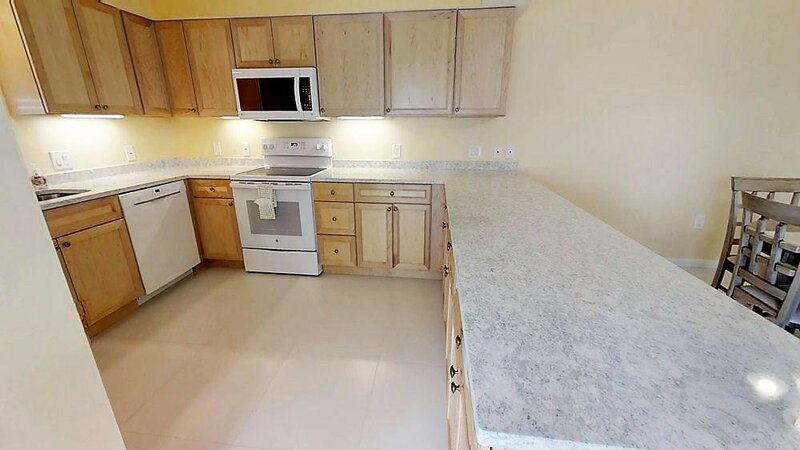 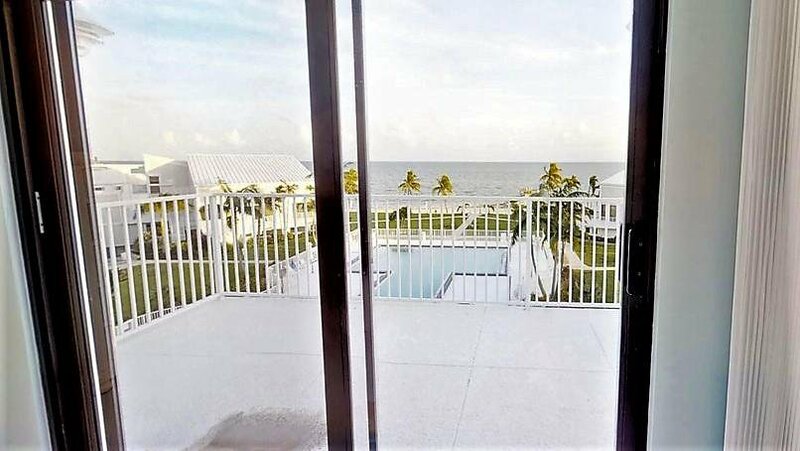 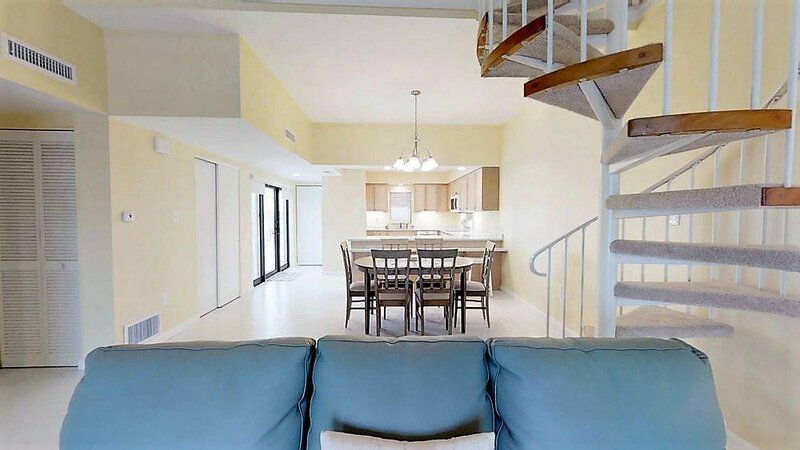 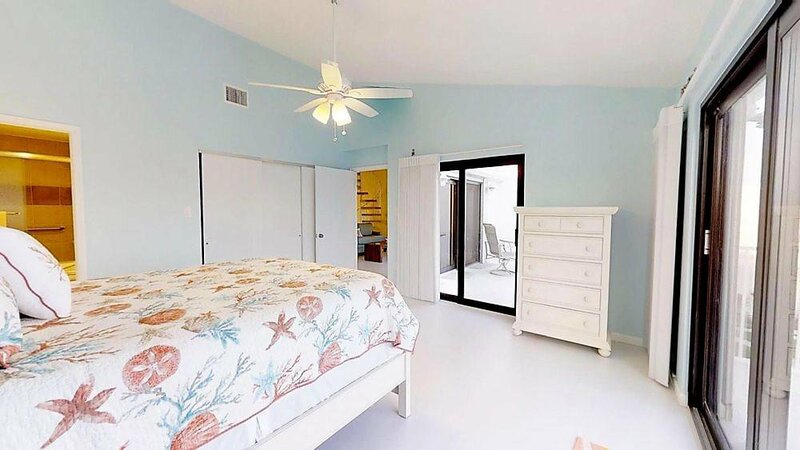 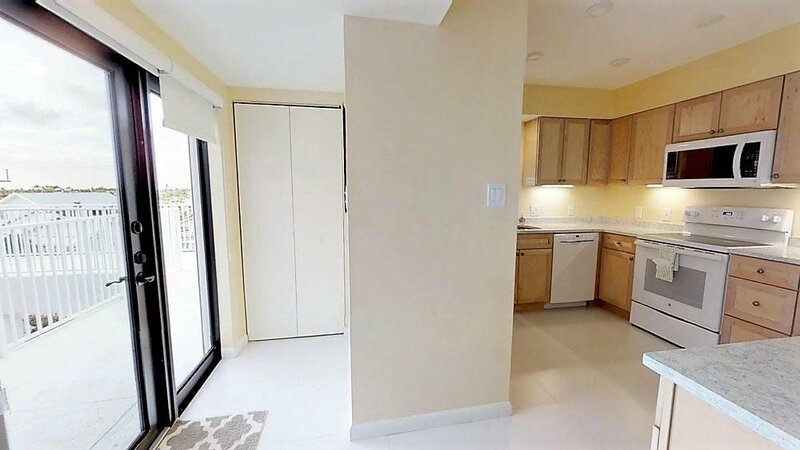 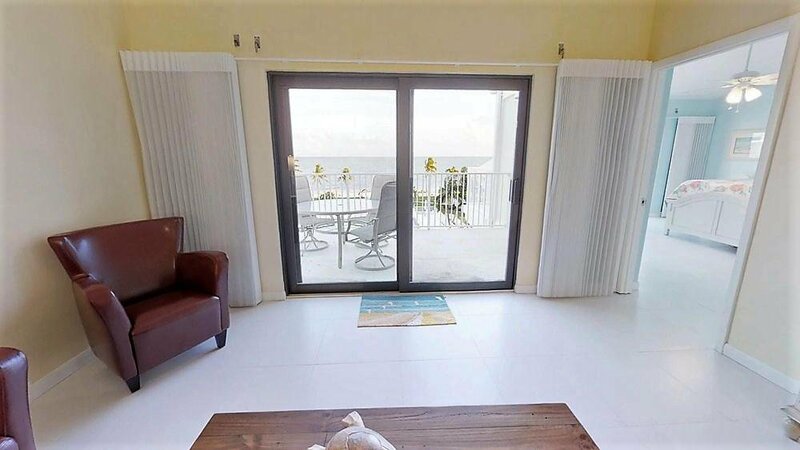 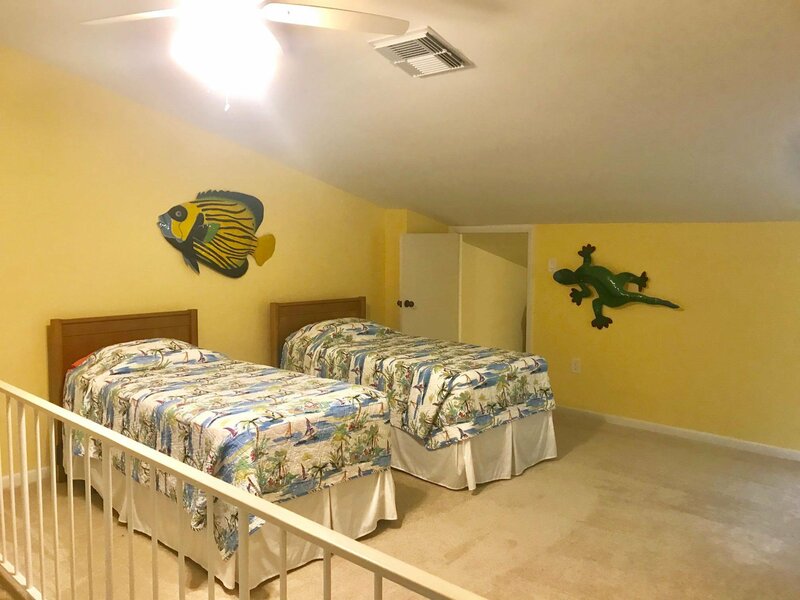 New quartz counters, custom cabinetry & lighting in kitchen, impact windows & doors, tiled floors & baths, Both the living Room & huge master bedroom, have private balconies & wide open, blue ocean views. 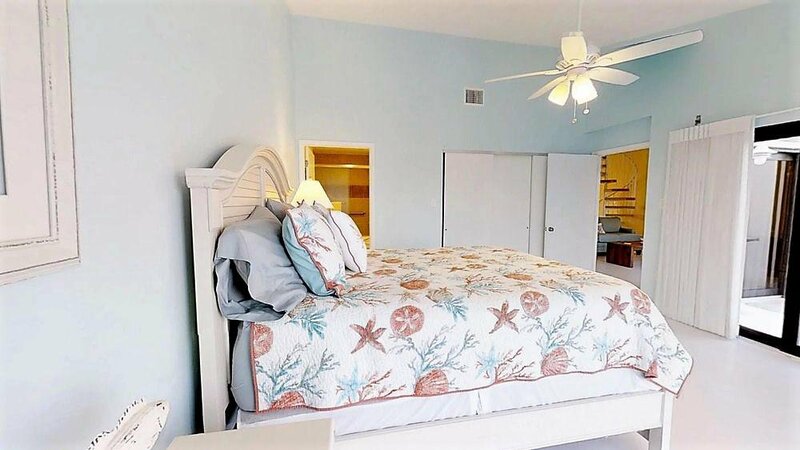 Immaculate grounds with Sandy Beach & big pool with spa. 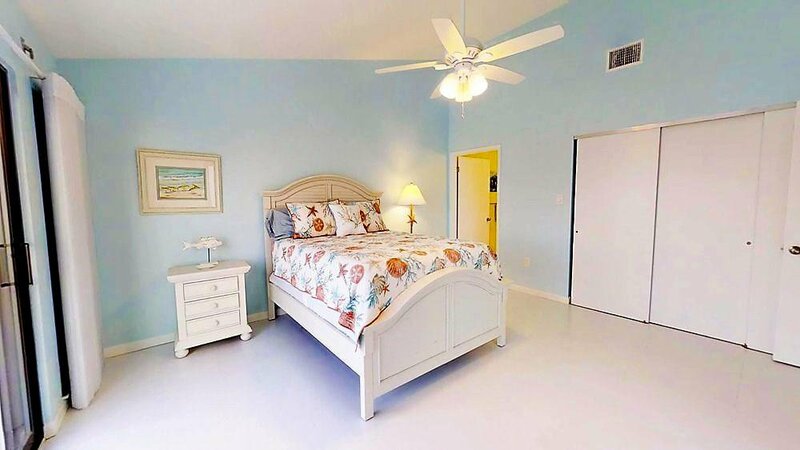 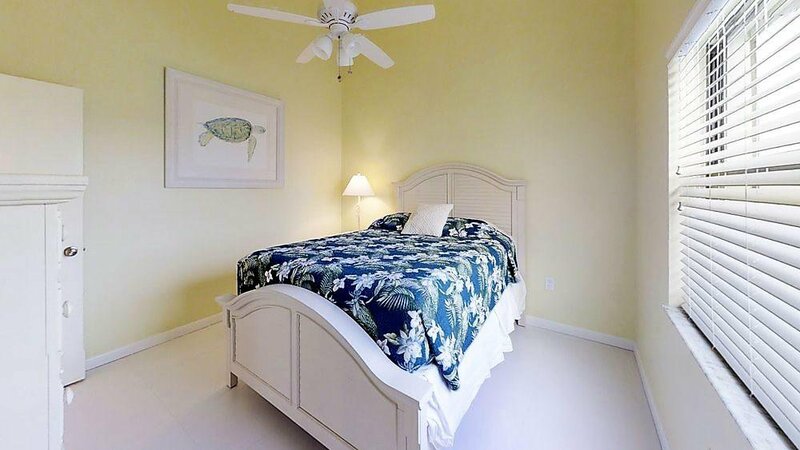 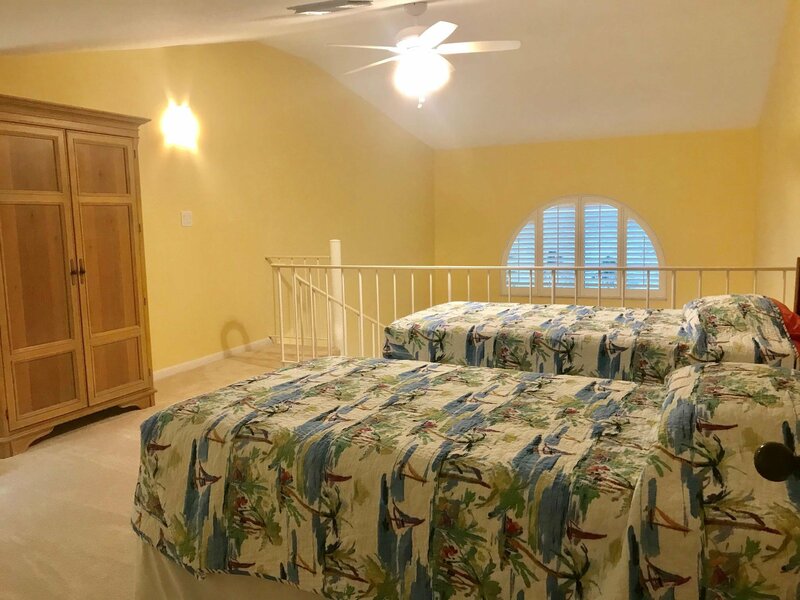 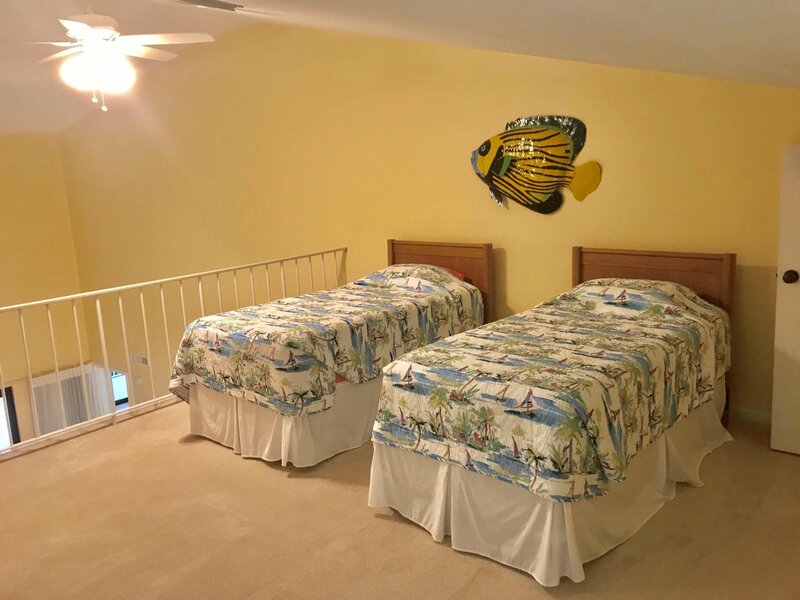 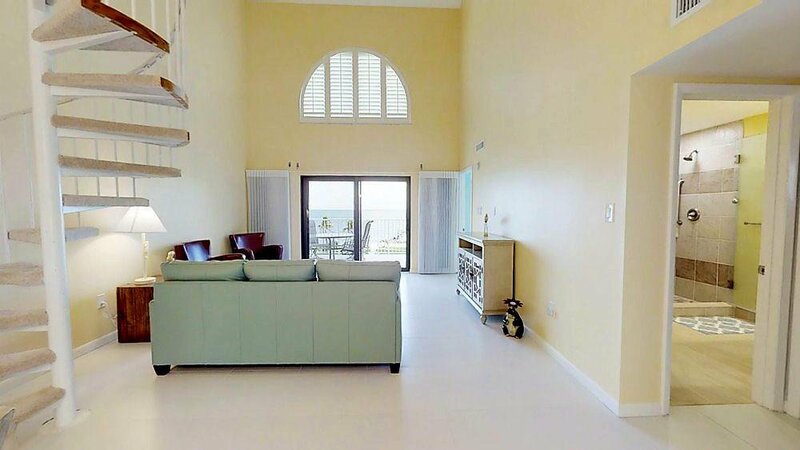 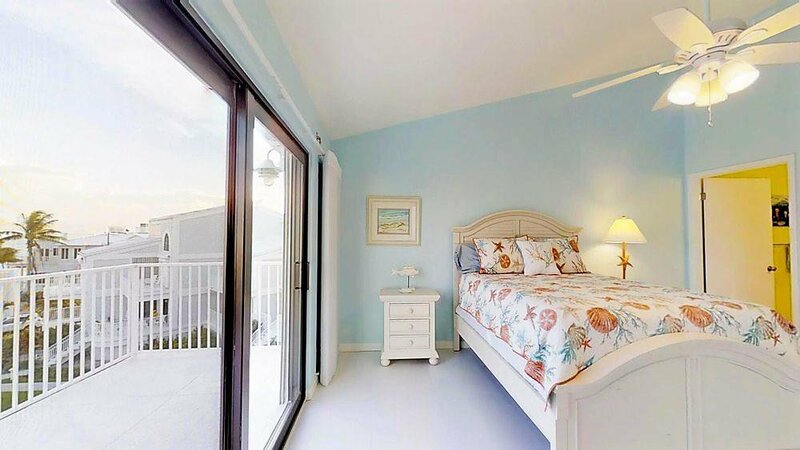 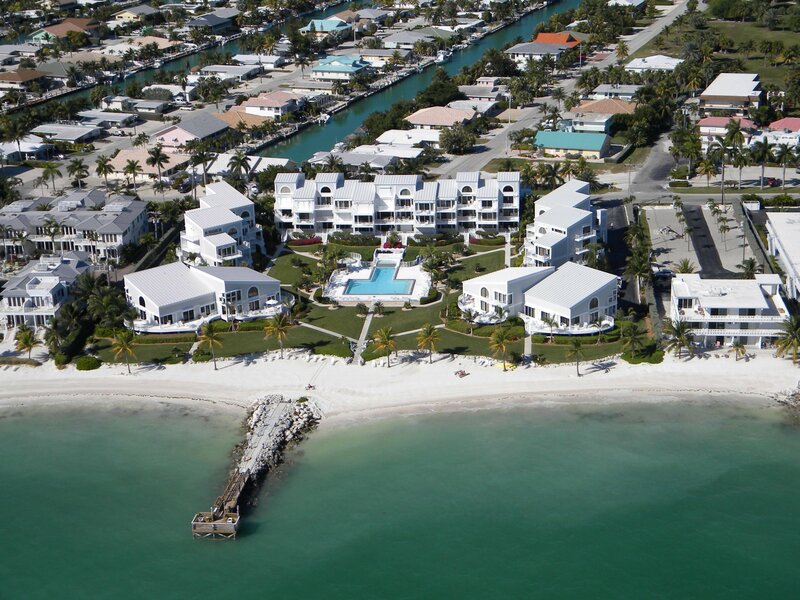 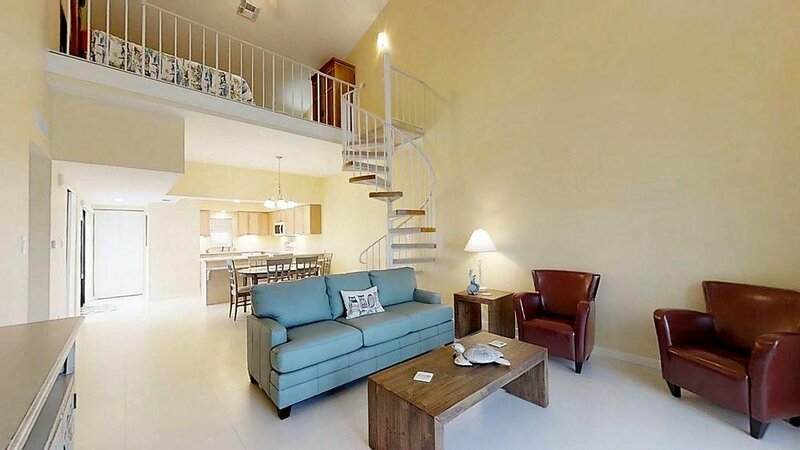 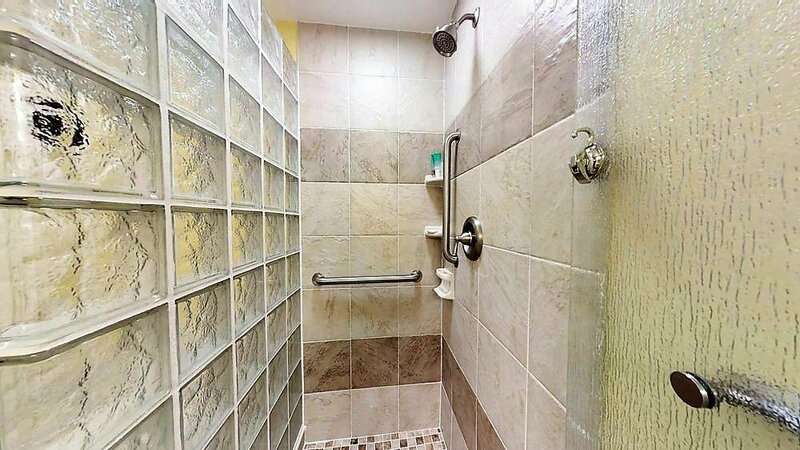 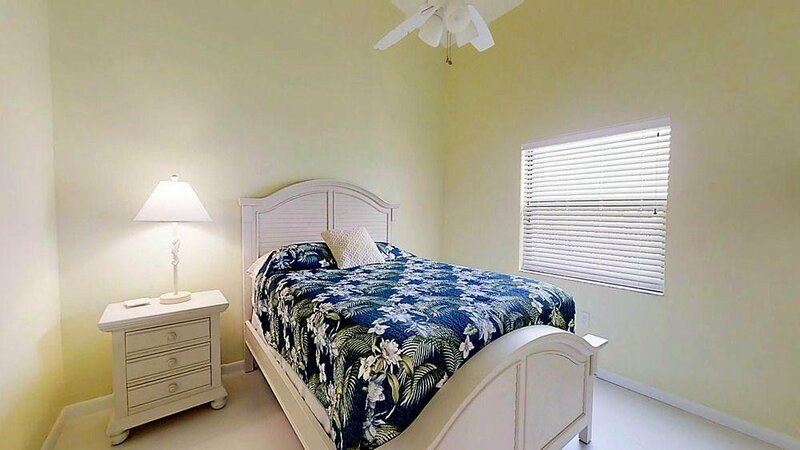 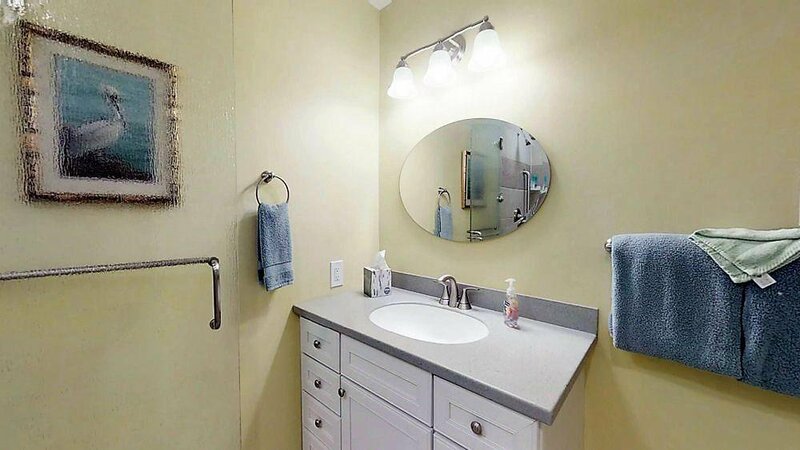 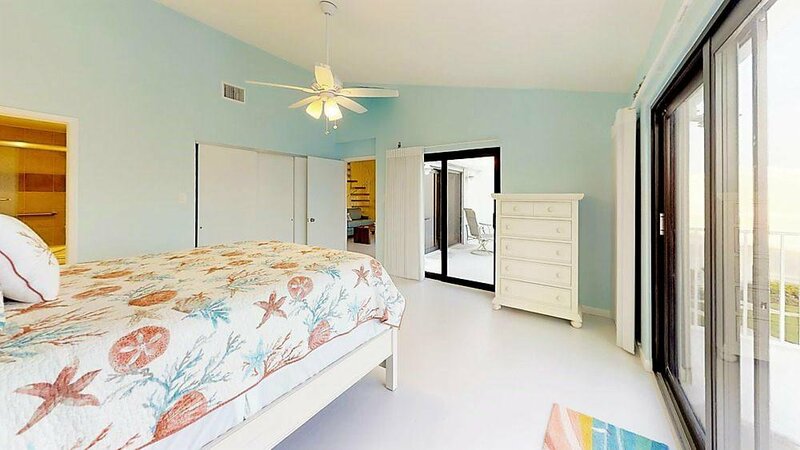 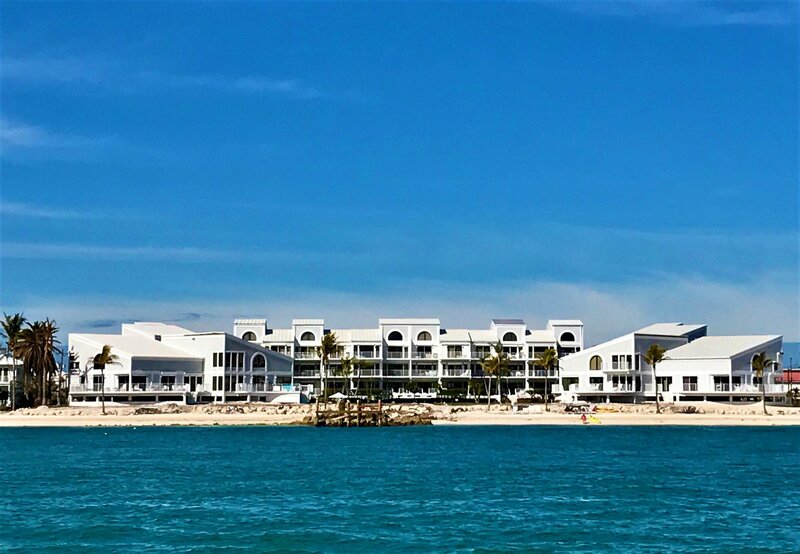 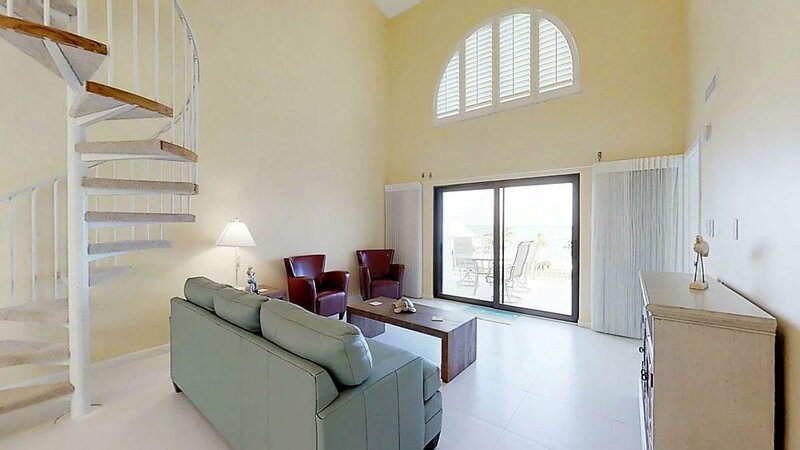 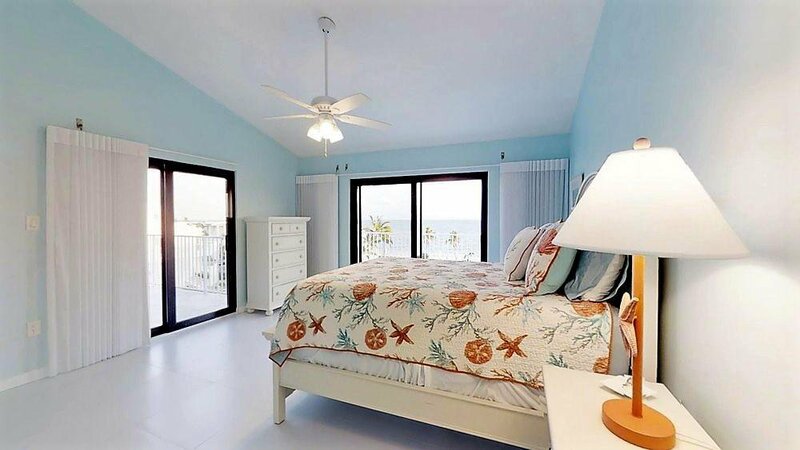 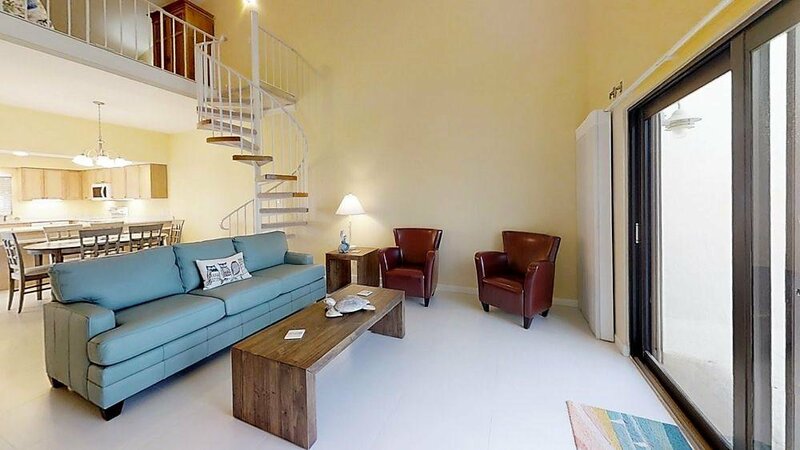 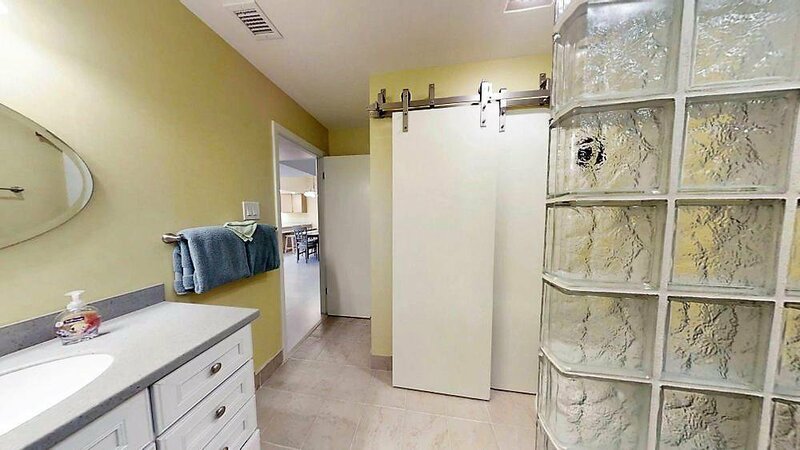 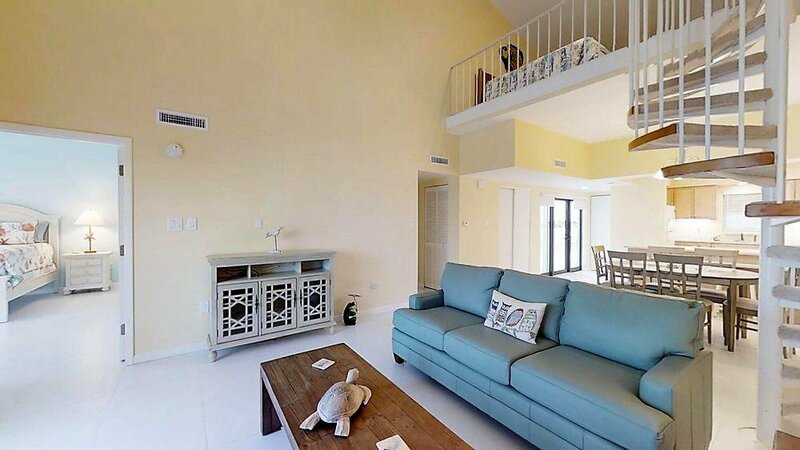 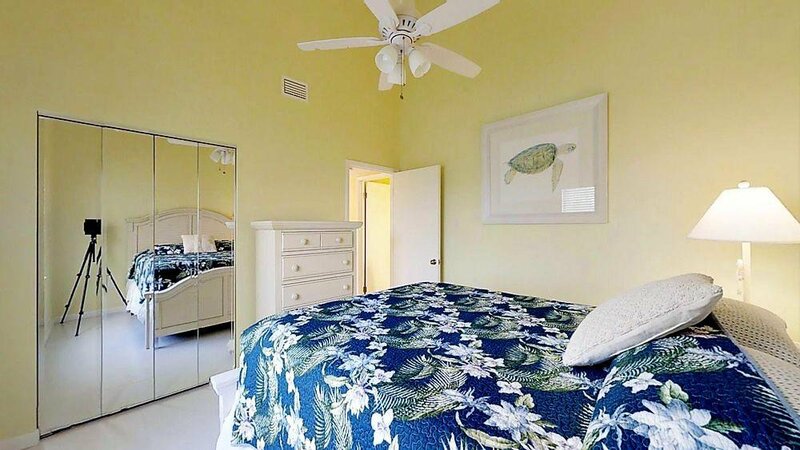 Plus, covered parking and storage room below... Everything you need is here for you in paradise on Key Colony Beach. 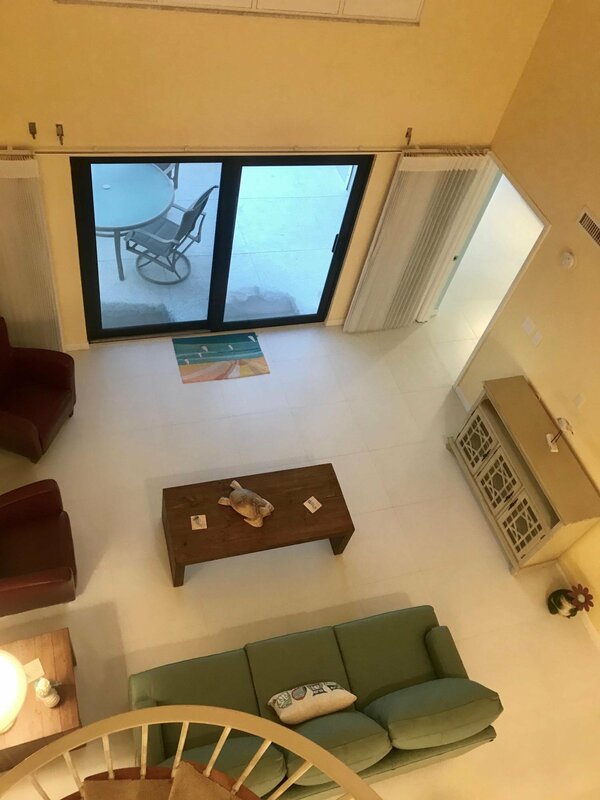 Walk or bike the entire city to; Marina, restaurants, golf, tennis, pickle ball, playground, horseshoes, bocce ball, post office & Sunset Park. 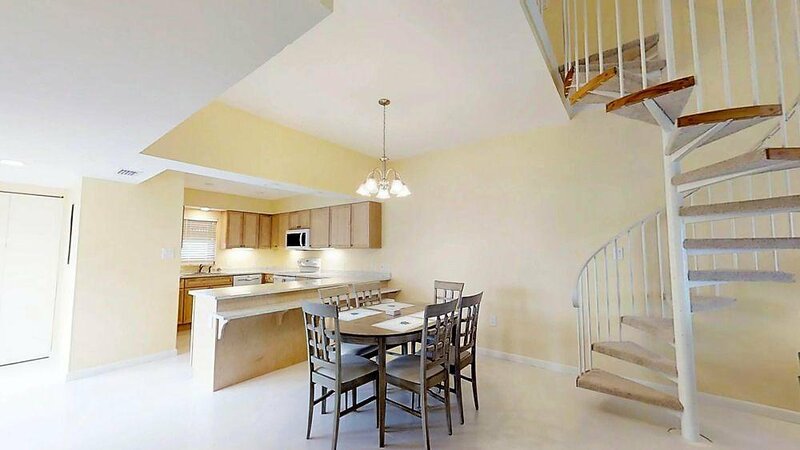 Listing courtesy of Berkshire Hathaway HomeServices Keys Real Estate.